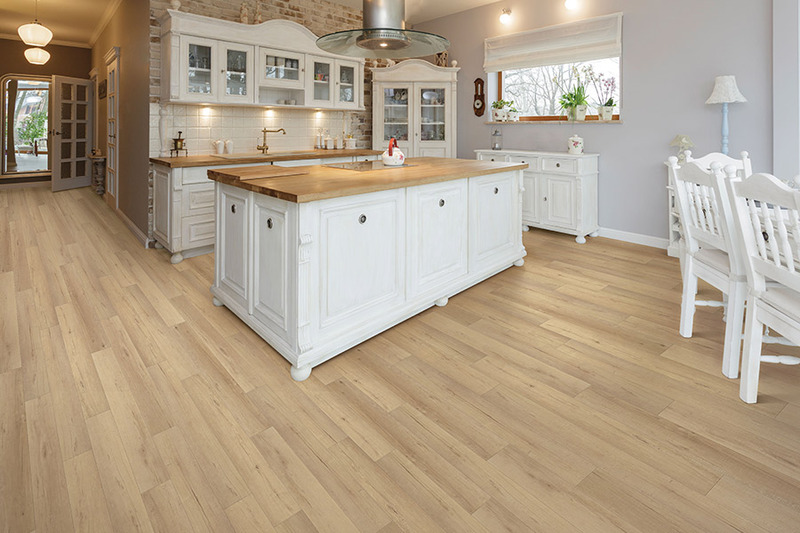 If you’re looking for a brand new floor covering for your home, it’s likely you want as many benefits as possible from one affordable material, and waterproof flooring could be just the thing. As durable and long lasting as it is elegant and gorgeous, it will fit in with just about any existing decor. To see how it could fit in with your own design plans, follow along with us. Jamie’s Carpet Shop is proud to offer more than 30 years of experience in the flooring industry to your shopping experience. As a locally owned and operated business, we strive for complete customer satisfaction. 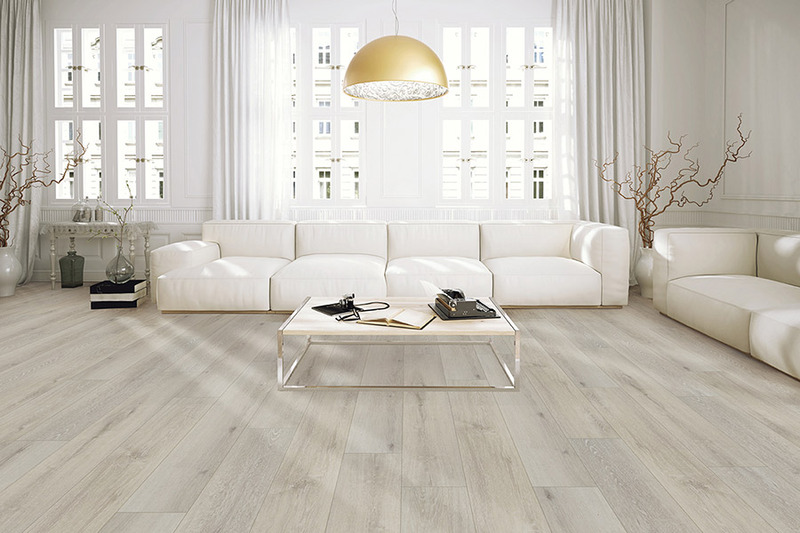 We offer high quality materials and excellent customer service and will treat your floors as if they were our own. From our Amherst, Ohio showroom, we serve the areas of Amherst, Vermilion, Oberlin, Wellington, and Lorain, and we look forward to serving you too. When some homeowners hear the term waterproof flooring, they often think about drab materials created solely for homes in areas prone to flooding. The truth is, you can have the amazing peace of mind that this material brings along with all the fashion and durability you expect from any floor covering. 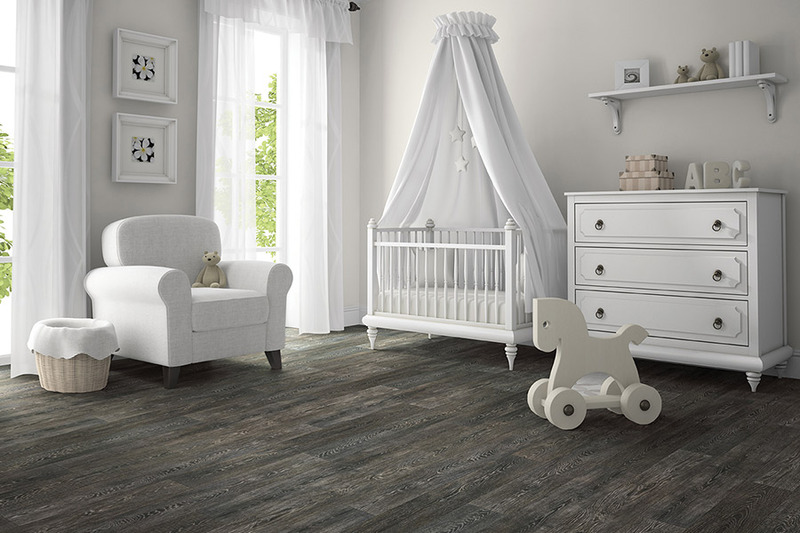 Many materials offer options for complete water resistance, including luxury vinyl flooring. With a 100% vinyl core, this is an excellent choice, no matter what your need. Ceramic and porcelain tile offers excellent water resistance too, as well as some natural stone materials. 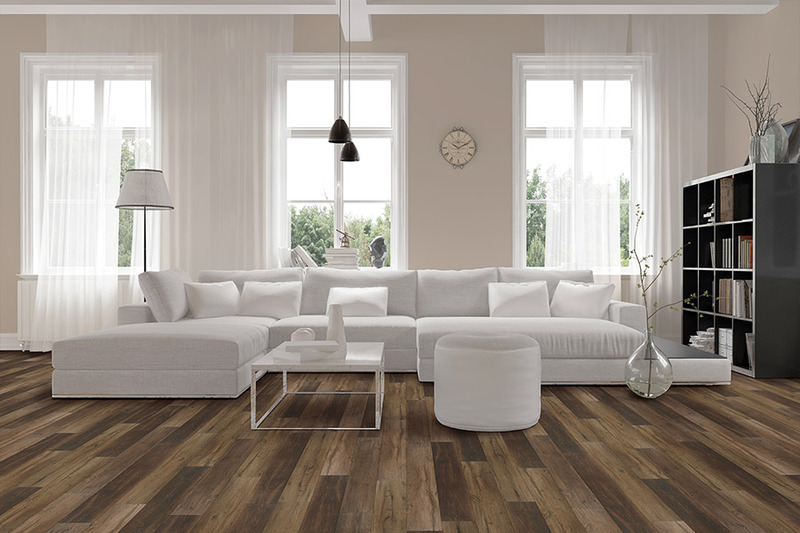 Be sure to let your flooring professional know exactly what you’re looking for to find the product that best fits your need. 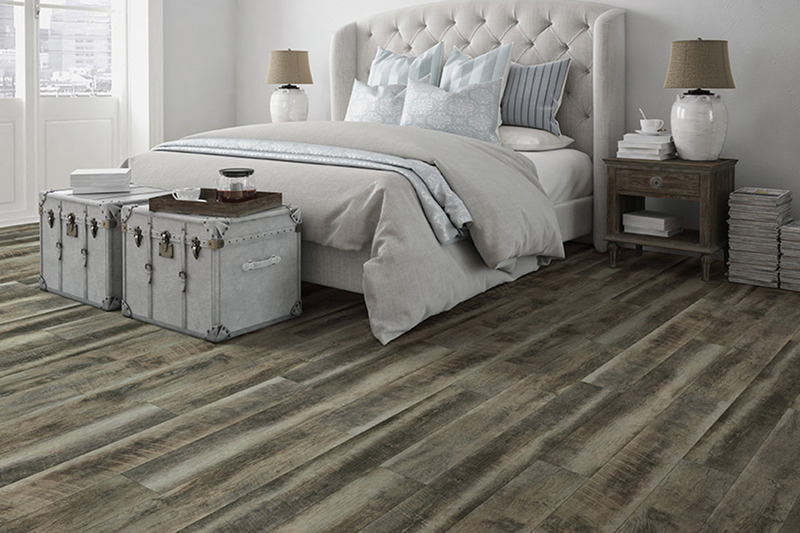 Waterproof flooring doesn't have to be used in bathrooms, laundry rooms, and kitchen alone, however. They can be installed in any room in your home with excellent results and complete peace of mind against any damage water might cause. From the smallest spills to flood like conditions, being covered this way is hard to put a price tag on. 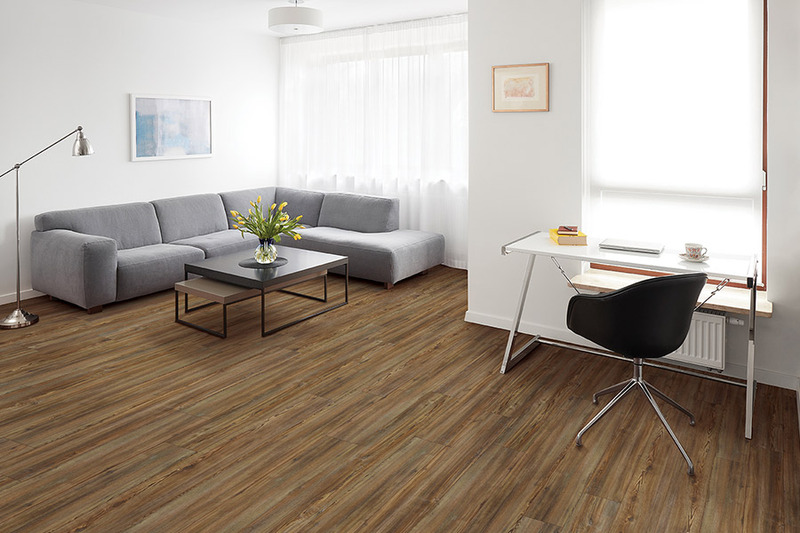 These materials may cost a bit more up front, but in the event that they are actually needed, they will have saved you the cost of a replacement flooring. That kind of worry-free flooring is what every homeowner deserves. These materials are easily installed by our professional installation teams, and just as easy to maintain and keep clean. 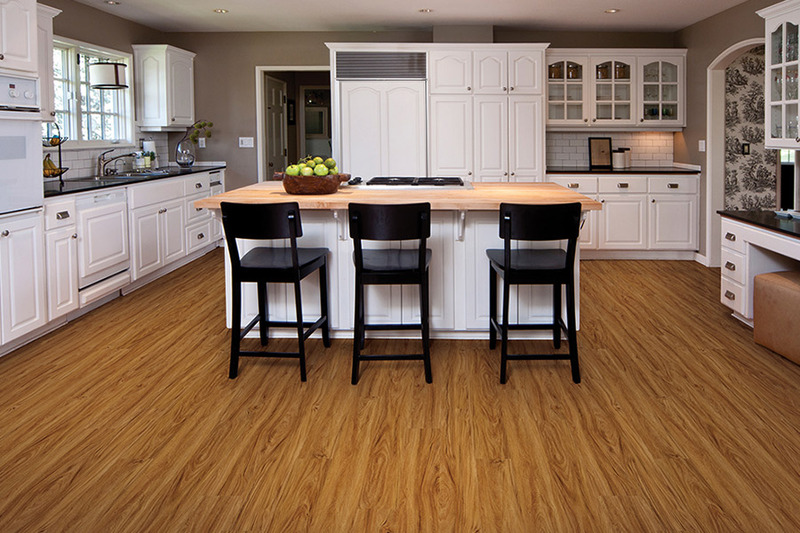 Be sure to ask your flooring professional about the many more benefits waterproof flooring brings to the table.